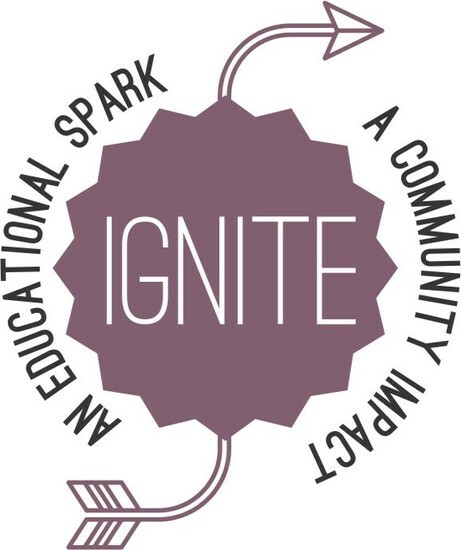 The purpose of Ignite is to form a collaborative with the community, parents, and Elgin Elementary School for the support and encouragement of students and parents, and teachers. 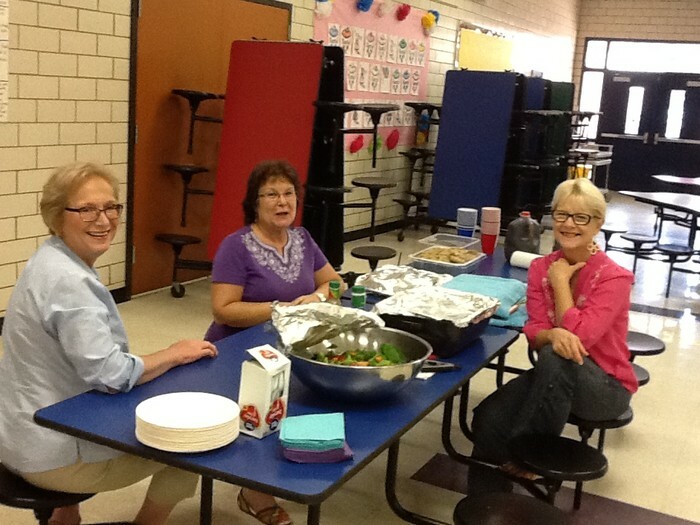 Fabulous Food from our Friends at First Baptist Church! One of the goals of Ignite is to partner with parents so that we might offer support for helping their children be their very best. 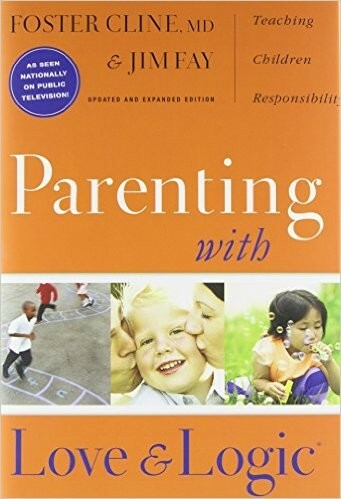 In October we started a series of parenting workshops centered around the principles found in the book Parenting with Love and Logic by Foster Cline and Jim Fay. We invite YOU to invite OTHERS to our upcoming meetings. 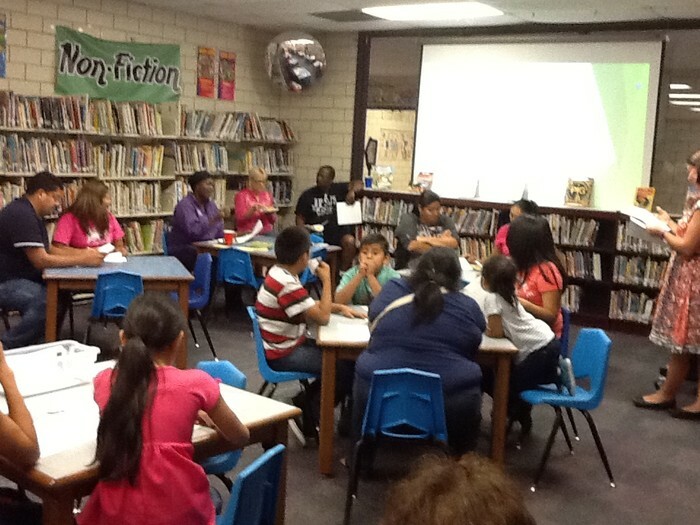 There are lots of ways to ignite learning and get involved at EES. 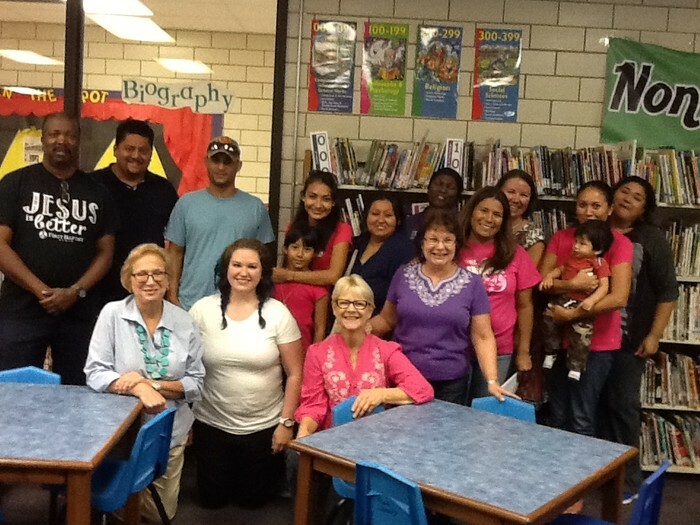 Adults may volunteer to serve as a classroom helper, field trip chaperone, student mentor, or Watch Dog Dad. The first step to becoming a volunteer is to complete the district mandated background check. Directions for doing that are found in the above link. 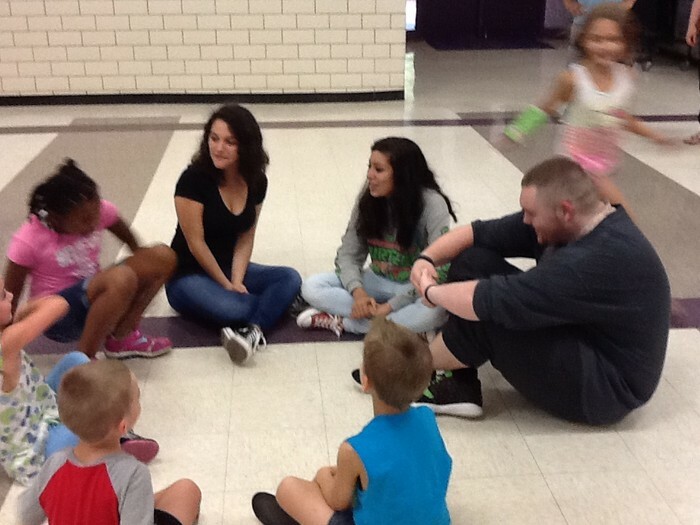 Elgin National Honor Society students volunteered to play games with children ages 4 and up while parents attended the meeting. 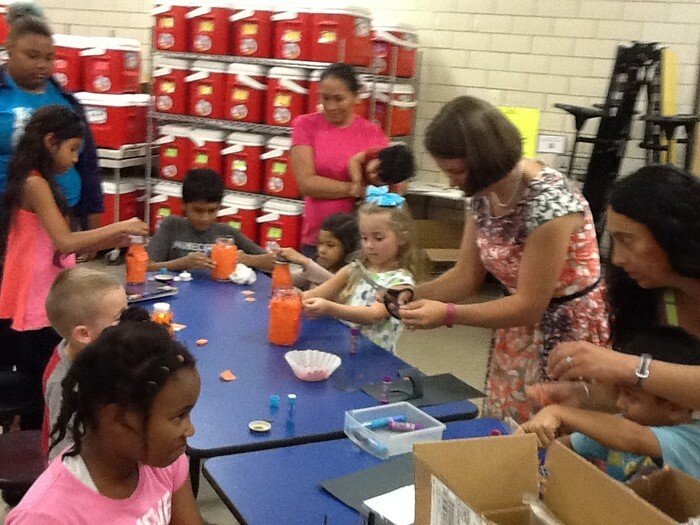 After each parent workshop children have the opportunity to get involved with a "Make it & Take it" craft or activity. October's craft was a fun nightlight. Our fabulous friends at First Baptist Church in Elgin are partnering with us to provide a home cooked meal for each meeting. Yum!! 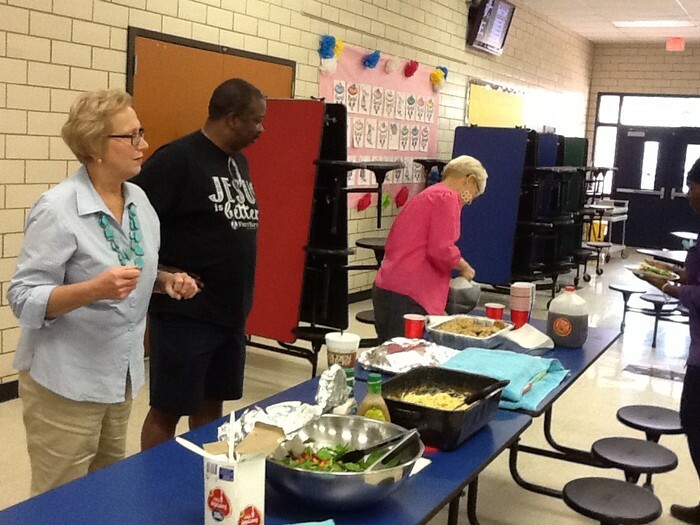 October's dinner was salad, chicken spaghetti, and monster cookies!